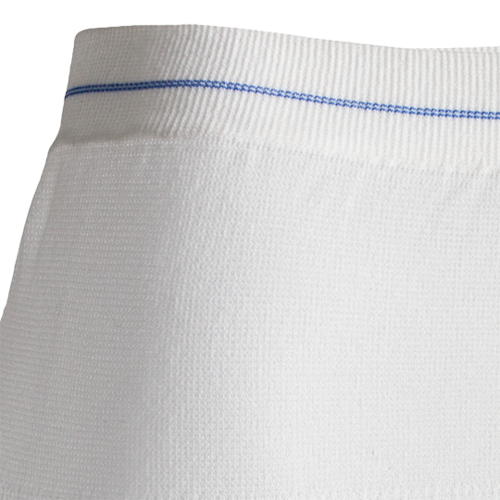 TENA Fix has a label in the waistband with information about the product size (shown as a coloured line), washing instructions and a space for adding personal information. Available in sizes Extra Small to XXL. Made from 96% Polyester and 4% Elastane. Latex-free. TENA FIX is washable at 60 degrees in a washing bag. It is also suitable for gentle tumble-drying. TENA Fix can be washed up to 50 times without losing its shape. 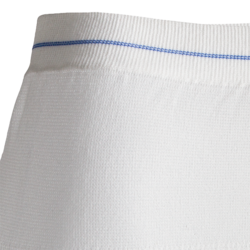 The TENA Fix pant provides secure and discreet fixation. 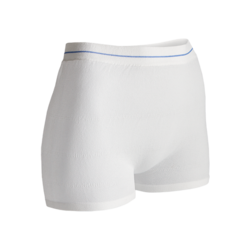 TENA Fix looks and feels like normal underwear. Seamless to minimise pressure points.